Many expats seek the safe and quiet life. There are dozens of pleasant cities around the word where barmaids pour familiar pints to contractors watching satellite TV broadcasts of the match back home. 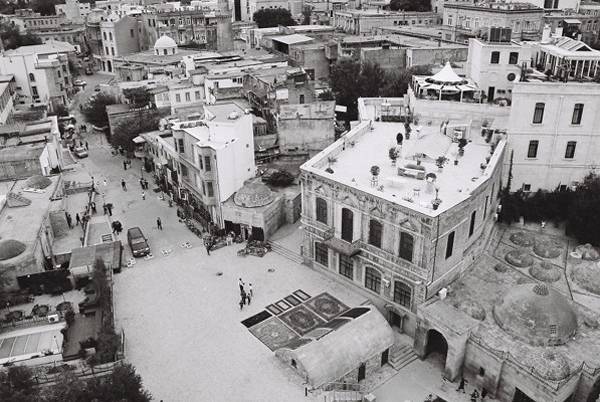 A port city in a former Soviet republic flush with petro-dollars and set in the Islamic world—Baku is a pulp writer’s dream. As depicted through the cacophony of chaotic traffic jams, the scramble of modern and ancient in the Azeri capital could provide a setting for a dozen spy novels. Keep appearing at the same Chayhana on one of the old city’s winding streets, pour the rose water into your tea just so, and the old men across from you might begin to take you for CIA. Sadly, the air in Baku is almost palpable. Oil drilling and heavy industry have contributed to Baku’s ranking as the most polluted city in the world. In a perverse way, the oil industry’s poor environmental practices may in turn contribute to new expat opportunities. As the multinationals wake up to the environmental impact, they are starting to commit resources to cleanup projects and restoration. Increased funding for environmental consulting and cleanup should lead to new postings for experienced workers across a spectrum of related fields. After work, and a fragrant saffron and coriander spiced meal with your new Azeri comrades, maybe there will be time left to start writing. If not an unmitigated success story, present day Kampala is a hospitable destination in a country that receives coverage for little else beyond humanitarian strifeand a threatened gorilla population. After the dark years under the regime of Idi Amin, by the 1990’s the Ugandan government under Yoweri Museveni had briefly emerged as something of a success story. 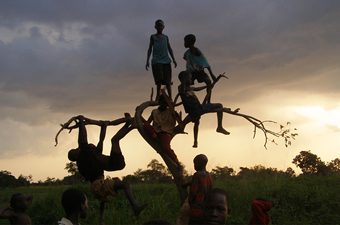 Uganda was the first African country to enact policies that achieved substantial reductions in its HIV rate. Museveni has since marred this legacy with his involvement in regional wars and by eschewing term limits while harassing democratic opposition. Politics aside, Kampala is a beautiful and welcoming city. The seven hills of Kampala seem impossibly green given the density the capital. At 1200 meters above sea level, Kampala is spared the extremes of a tropical climate. Beaming smiles will greet you upon arrival even before the billboard just outside the airport invites you to “enjoy Africa’s friendliest country.” And unlike many other major African cities, Kampala’s streets are safe to walk at night. The concentration of NGO’s in the city provides work opportunities for foreign nationals. For those in the school that believe foreign aid is a hindrance to development, work in microfinance might also be an option. Travelers looking to slow down will appreciate the speed bumps on the Pan-American Highway as it makes its approach to San Cristobal de las Casas. With each step off the pavement of Central America’s major artery, time begins to slow. 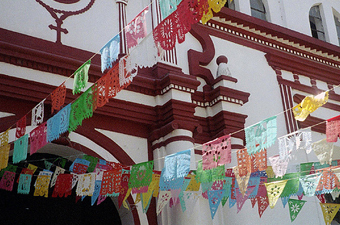 There are the sounds of colonial church bells and the sights at the colorful craft markets on neatly cobbled streets. If you speak any Spanish, friendly locals on porches and park benches are easily approached and give the feeling you are welcome to stay awhile. And why not make a sojourn in Southern Mexico? With affordable rents and a low key, supportive expat community, San Cristobal is the perfect place to embark on an extended art project or other DIY endeavor. 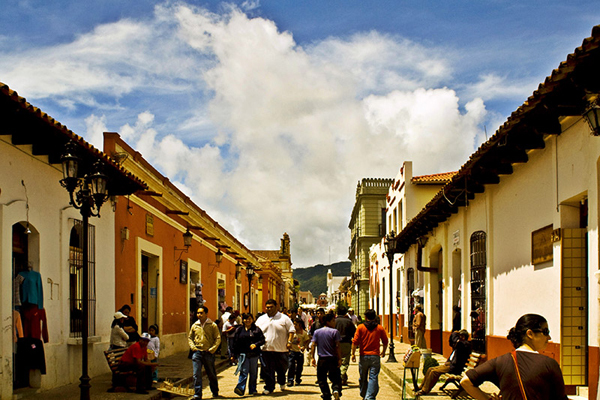 Though at tropical latitude, San Cristobal is set on a highland plateau comfortably above the 2000-meter line. This location offers a temperate climate throughout the year; jackets are necessary in the evening. Befriend an indigenous local and listen by the fireplace about what the end of time may soon bring. 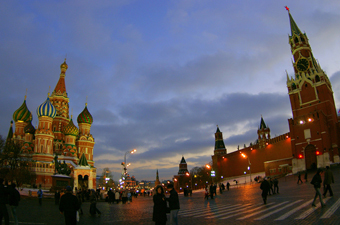 The streets alone provide adventure in Moscow. Cops might prove more a danger than help. Expect a shakedown for improper documents if you get stopped, even if your papers are in order. Brace for disapproving stares during a morning run to the corner store where you attempt to buy water to hydrate from last night’s outing. A Russian would have bought a beer. most expensive city in the world. Visa requirements are strict, and without a posh international job in hand, the city is out of reach for all but the jet set.